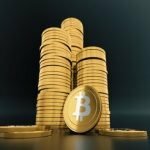 How Many People Wish They Had Invested in Bitcoin Earlier? History is full of examples of people who wished they had gotten in on a good investment before it hit the big time. From men who wished they had held on to their Mickey Mantle rookie cards rather than sticking them in the spokes of their bicycles, to those who wished they had invested in Microsoft, Apple, or Amazon when they were still unknown, the list goes on and on. Add to that now the number of people who wish they had invested in Bitcoin when it was still just a curiosity. One of the first instances of Bitcoin attracting attention was when Laszlo Hanyecz purchased two pizzas with 10,000 bitcoins, in a bid to show the practicality of Bitcoin being used to purchase everyday goods. Those bitcoins today would be worth over $76 million. 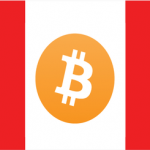 But Bitcoin first began to attract mainstream attention when it reached parity with the dollar in 2011. From a price of less than a penny in early 2010, Bitcoin had seen a more than hundredfold increase in less than a year. By mid-2011 the price had risen to $31, but then crashed back to $2 by the end of the year. From that point on Bitcoin has never looked back, and has risen almost continuously, albeit with periodic fluctuations. Those who got in early when it was worth less than a penny have seen their investments increase to potentially millions of dollars by now. Stories of Bitcoin millionaires and billionaires are legion. It’s no surprise, then, that many people wish they had gotten in on the ground floor. In a recent survey in South Africa, 38 percent of respondents said that they wished they had invested in cryptocurrencies before. 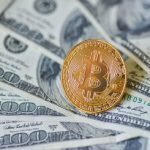 But while the meteoric gains of the first true believers to enter the market may be over, cryptocurrency growth is far from over. 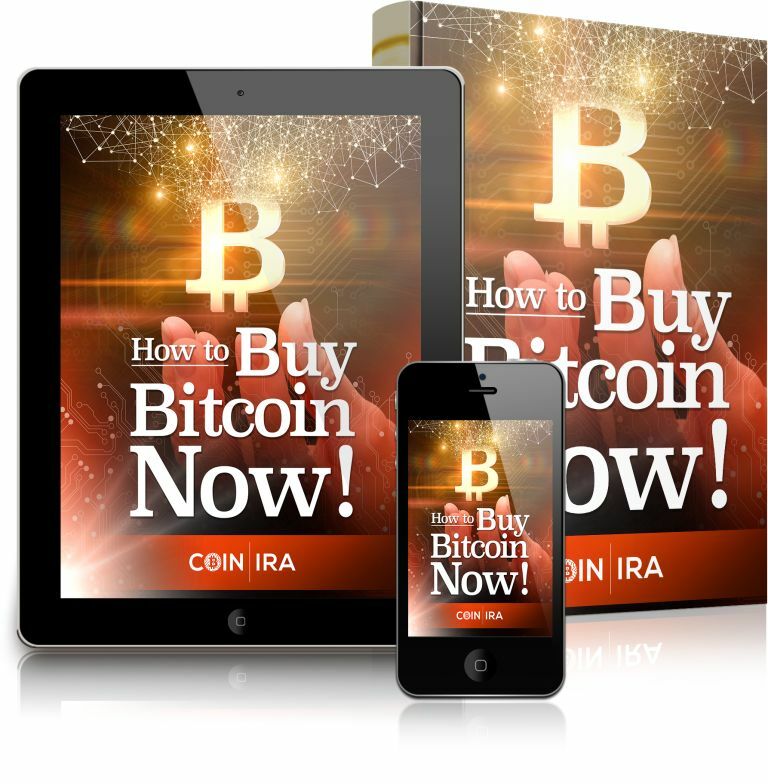 With only 21 million bitcoins ever to be created, the limited supply and increasing demand all but guarantees a continuing rise in value. 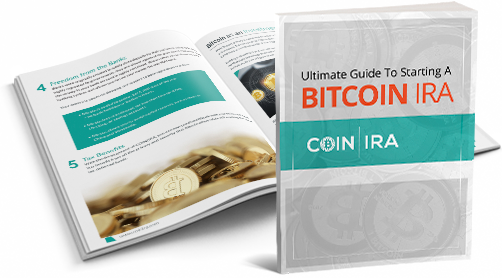 With investment vehicles such as a Bitcoin IRA, investors who want to benefit from the continued rise in cryptocurrency values can do so while still maintaining all the same tax advantages as traditional IRA investments. 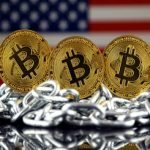 How Popular Are Cryptocurrencies in the United States?